As stated above in relation to due diligence exercises, there is a great value in having commercial HR input into acquisition decisions. It is key from the outset that any risks and issues are highlighted through people focused due diligence. This will allow you to assess the calibre of the team that you are acquiring, identify risks and liabilities and compare the culture of the business in comparison with what you already have in place. 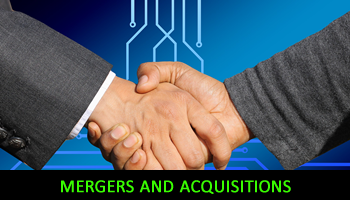 To discuss any issues around potential mergers and/or acquisitions please give me a call on 07850 208701 or email me on rcwhrsolutions@talktalk.net noting your contact telephone number and I will come back to you as soon as I possibly can.